My eyesight is not what it used to be, although I’m not near verging on milk bottle lenses, my daily need is almost warranting contact lenses. This upsets me as I’ve always enjoyed being a glasses wearer; like those striking redheads that we all secretly want to be, a bespectacled person is viewed with a bit intrigue. Or that’s how it goes down in my head…hey, I have to wear them, I might as well create some sort of fantasy around the day to day occupation. I’ve had the same frames since school – black, rectangle, heavy-set; and they’ve been good to me but I’ve recently been hankering after a more owl-like pair. Something akin to Meg Ryan in When Harry Met Sally (the fluffy hair part) and the bandy-legged lawyer George in Aristocats (without giving away too much information about my DVD collection). So when I saw Mr Porter‘s style magazine on Ryan Gosling I was particularly enamoured by his choice of spectacles. Amongst other subtleties. 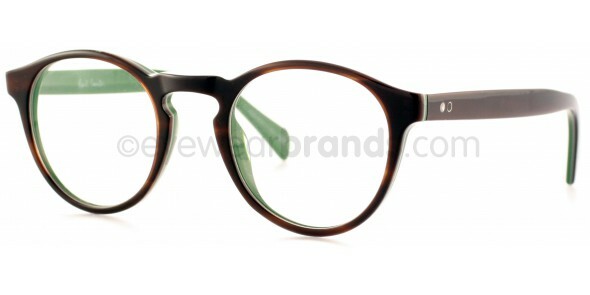 I’m quite taken by these Paul Smith Harrold glasses (love this name – no not a typo). 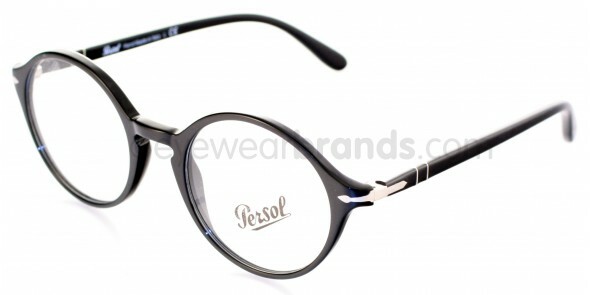 Similarly with these Persol frames with the signature nip in around the nose.